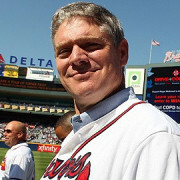 Two-time National League MVP Dale Murphy was one of baseball's most popular players in the 1980s. In his post-playing career, he has remained popular as a top speaker and personality booked for appearances. Murphy's next event takes place on Saturday when he will speak at a fundraiser for the Park City High School baseball team in Utah. The team is hosting a fundraiser and silent auction. Murphy will share how he has applied lessons from baseball to his life. Tickets to attend the fundraiser are $50 for adults and $25 for kids. Each season that Murphy won his MVP award, he also led the NL in RBIs. He would go on to lead the league in home runs in 1984 and 1985. Murphy was a seven-time All-Star, five-time Gold Glove and four-time Silver Slugger. He spent the first 15 seasons of his career with the Atlanta Braves, where his jersey is retired and he is a member of the team's Hall of Fame. Murphy is also inducted in the Oregon Sports Hall of Fame, Georgia Sports Hall of Fame and the World Sports Humanitarian Hall of Fame. He retired with 2,111 hits and 398 home runs. 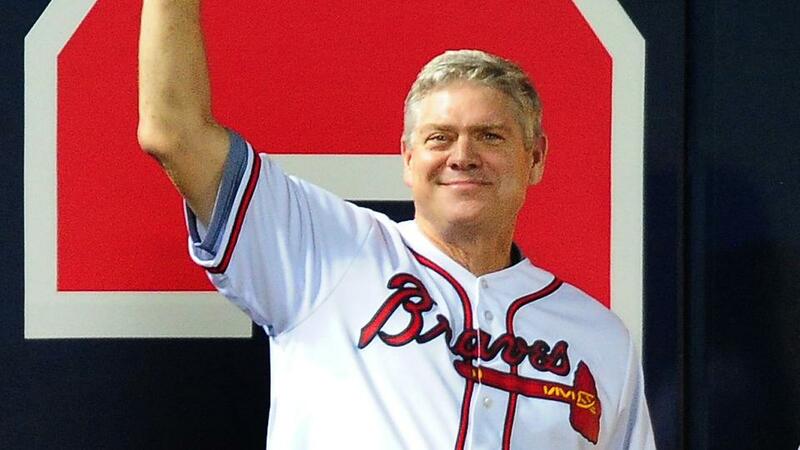 To inquire about Dale Murphy's speaking fees and appearance costs, contact the agents at Athlete Speakers by calling us at 800-916-6008 or by Starting Your Booking Request Now.